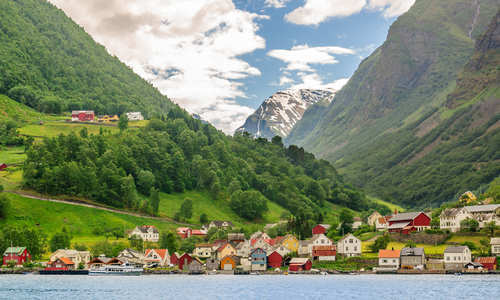 Having lived, worked and even been born in their specialist regions, our destination consultants have picked out the following Seven Wonders of Scandinavia. Expect everything from fascinating wildlife experience to truly unique places to stay. There’s something so audacious, so architecturally daring about building an entire hotel out of ice. 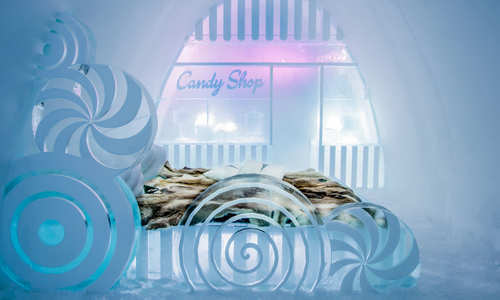 And the ICEHOTEL, the world’s original, does much more than that, mixing in dramatic sculptures, ethereally lit hallways and even an entirely frozen ice bar. In short, it’s as much an art installation as a hotel. 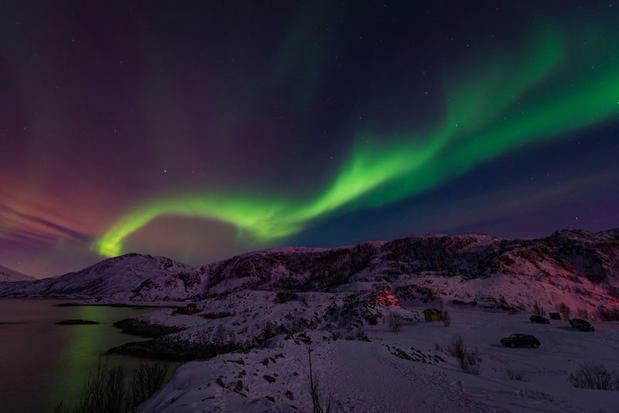 It’s also wrapped up in the remotes of Swedish Lapland, so you’ll have all of the region’s winter fun on your doorstep, from the Northern Lights to dogsledding and snowmobiling. 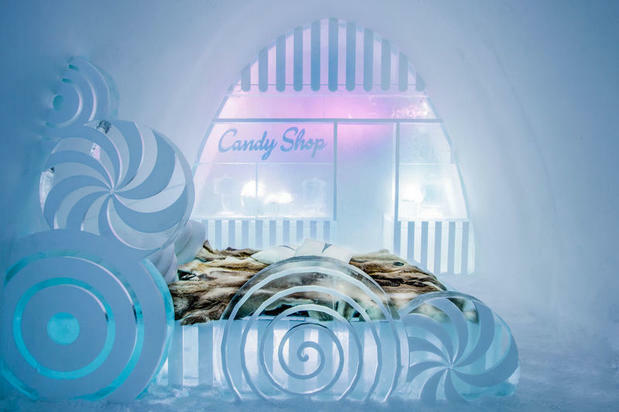 Or, if you’d rather travel over summer, there’s even the ICEHOTEL 365, powered by the Midnight Sun. As the likes of Blue Planet continue to grip our screens, more and more of us are making wildlife a key part of our holiday. 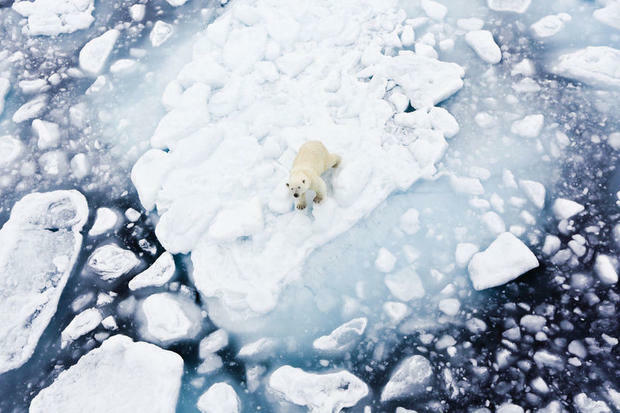 And, for those who want something of the unique, it doesn’t get much rarer than seeing a polar bear in the wild, hunting and jumping between great sheets of ice. 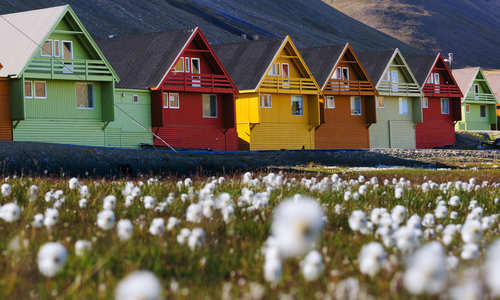 Svalbard – the great Arctic island archipelago halfway between Norway and the North Pole – is the obvious destination. Here, not only do polar bears outnumber people, but you can hike on glaciers, kayak on mighty fjords and sail to historic Russian outposts. Put simply, the Northern Lights are a true natural wonder and the world’s greatest visual phenomenon. They’ve been celebrated by the Vikings, feared by Lapland’s native Samí and studied by scientists for generations. 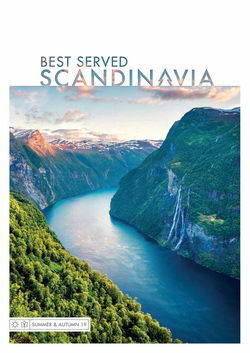 And, just a short flight hop away, Scandinavia is the best place to see them, combining ease of access with prime, high-latitude viewing. Our recommendation? 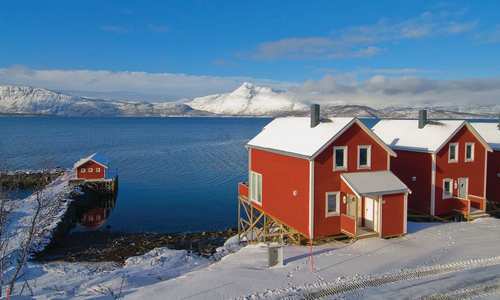 Get away to Tromso and Malangen to marry an Arctic city escape with some fjord-side relaxation, perhaps exploring with husky safaris and snowmobile trips. 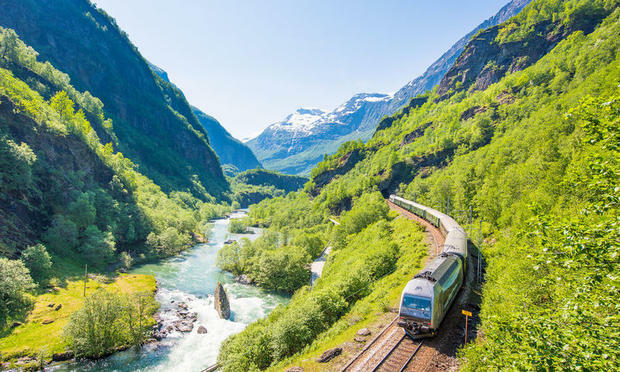 A perennial bucket-list topper, the Norwegian fjords are famed for their sheer drama of deep-blue waters and waterfall-troubled cliffs. 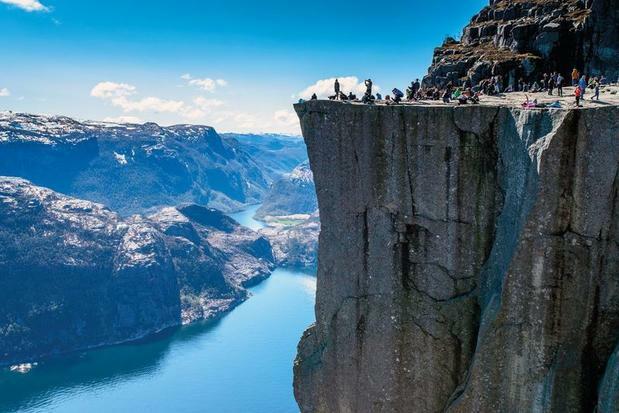 And, it doesn’t get more impressive than Pulpit Rock, which juts out some 600 metres above the mighty Lysefjord below. 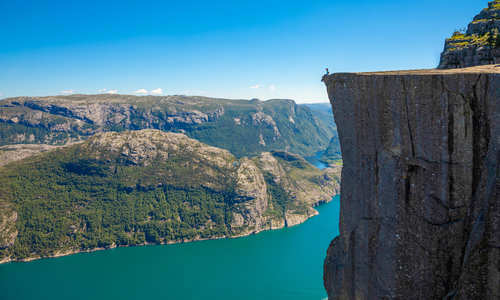 On our featured itinerary, you’ll also mix in kayaking, the clapboard charm of lesser-visited Stavanger, and a guided hike that beats the crowds to secret viewpoints of this rock icon. 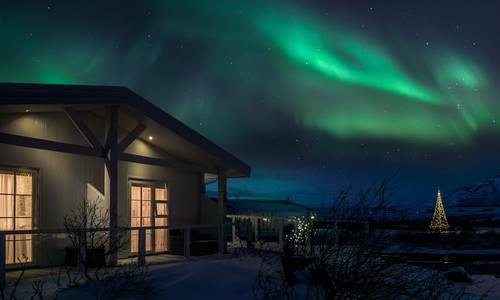 Yes, we’ve mentioned the Northern Lights above, but there’s something undeniably special about watching their ethereal dance from the comfort and intimacy of your own bed. 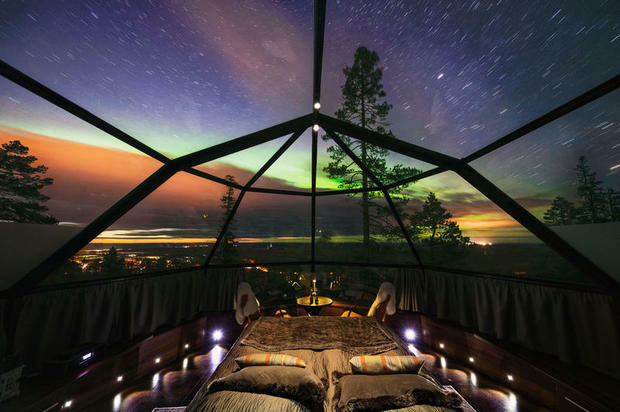 Indeed, a glass igloo is perhaps the pinnacle of Scandi-chic design, combining a traditional form with ultra-contemporary slick, all the while showcasing the natural world around it. 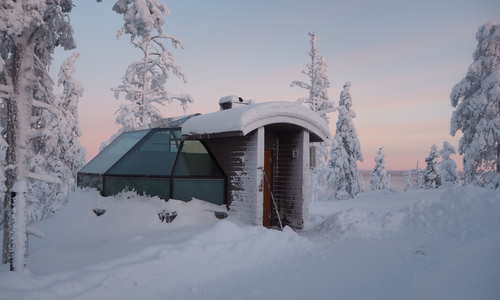 For example, Levin Iglut offers the best of Finnish Lapland, tucked away among fells and forests. Expect everything from skiing and dogsledding to reindeer rides, all under the aurora borealis. From natural hot springs to mighty glaciers, it’s fair to say that Iceland isn’t short of wonders. But, the Golden Circle, looping 155 miles out of Reykjavik, wraps up no fewer than three of them. 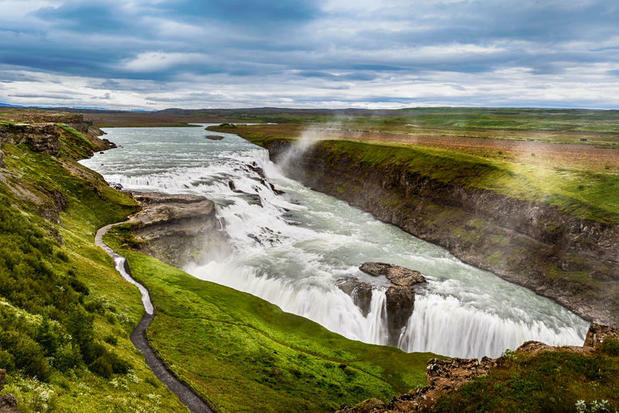 There’s the mighty Gullfoss waterfall, the great eruptions of Strokkur geyser and Thingvellir National Park, where the ruins of the world’s first parliament are back-dropped by a national-park rift valley. One of our favourite ways to take it all in is with a scenic 4WD road trip, staying at a luxury hotel hidden away on the remote south coast. Inspired by any of these trips? 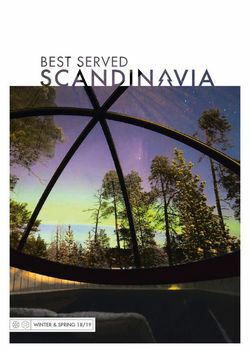 Get in contact with one of our Scandinavia specialists on 020 7664 2278 or fill out an enquiry form.